* Good Knowledge in Unix/Linux & SQL. * Knowledge in Object Oriented Design & development. 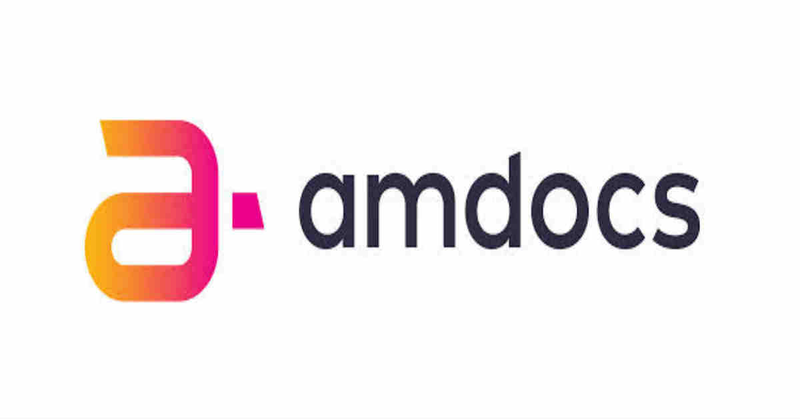 * Must not have attempted the Amdocs test in past 1 year. * You will design, develop, modify, debug and/or maintain software code according to functional, non-functional and technical design specifications. * You will investigate issues by reviewing/debugging code, provides fixes and workarounds, and reviews changes for operability to maintain existing software solutions. * You will assume technical accountability for your specific work products within an application and provide technical support during solution design for new requirements. * You will be encourage to actively look for innovation and continuous improvement, efficiency in all assigned tasks.